This compactly designed plant container by Cadix has been specifically created for modern, spacious layouts of homes or office spaces. 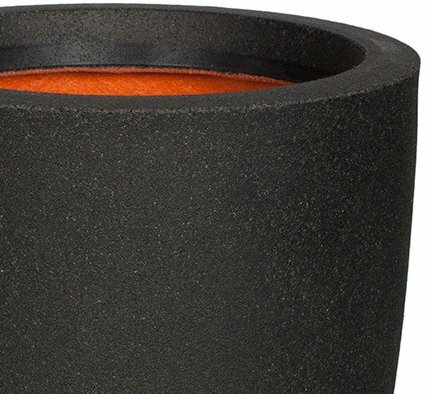 The black planter pot features a matte surface and blends easily within contemporary setting. This large vase is created with quality plastic materials and is suitable for indoors and outdoors.